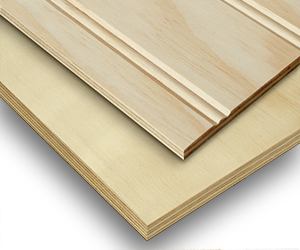 Arauco offers furniture-grade plywood engineered for precision manufacturing. The company says AraucoPly® Plywood provides exceptional machinability for CNC routing and other advanced manufacturing processes. It is available in thicknesses of 19/32 in. and 23/32 in., with five and seven plies respectively, laid up on a stable, composed core. The versatile radiata pine panel has a 150 grit surface, provides the integrity of a structural panel and finishes beautifully.